There are two things to let you know about today. The first is that verabradley.com is offering $5 ground shipping now through Sunday, February 6th. 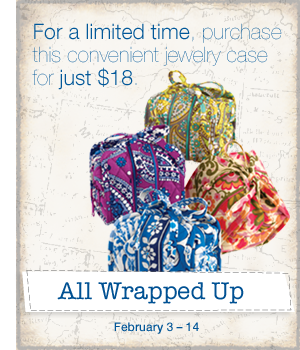 The second is that you can purchase the All Wrapped Up jewelry case now through February 14th for just $18! My friend was able to pick mine up for me last night :) I decided to go with Blue Lagoon. I still havent seen that color in person, but it is really starting to grow on me. 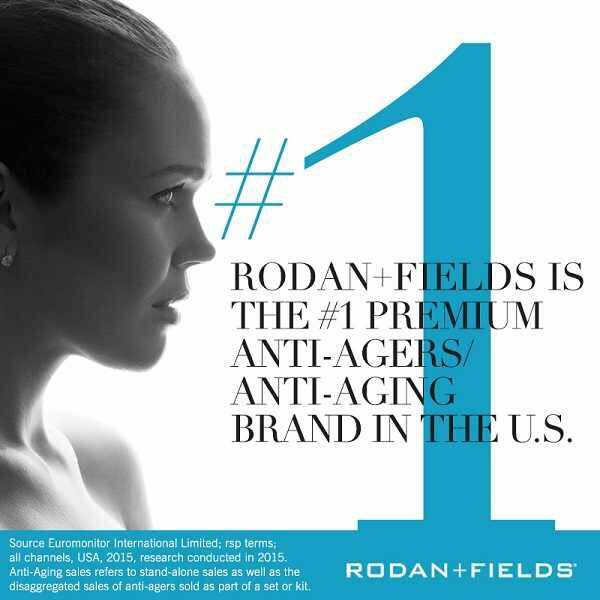 Do you know what the inside looks like or the approximate dimensions? I don't really need another jewelry case but I'm tempted because the price is so good. I already have a jewelry case in Pink Cupcakes.